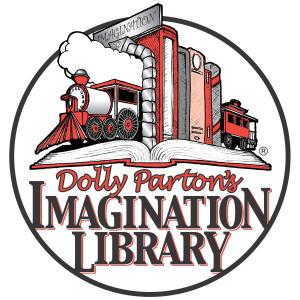 The Dolly Parton Imagination Library is a unique program that delivers an age appropriate book every month to the homes of children from birth to five years old. Kids look forward to receiving a special gift and the excitement of a new story every month, and the family begins to develop a home library that encourages reading as a fun activity. The Children’s Reading Alliance is not the affiliate for this program. If you would like to REGISTER, please visit the new affiliate, United Way of Southwest New Mexico at 1401 Don Roser Drive, Suite A2, Las Cruces, NM 88011. Monday – Friday 8 a.m .- noon and 1 p.m. -5 p.m.